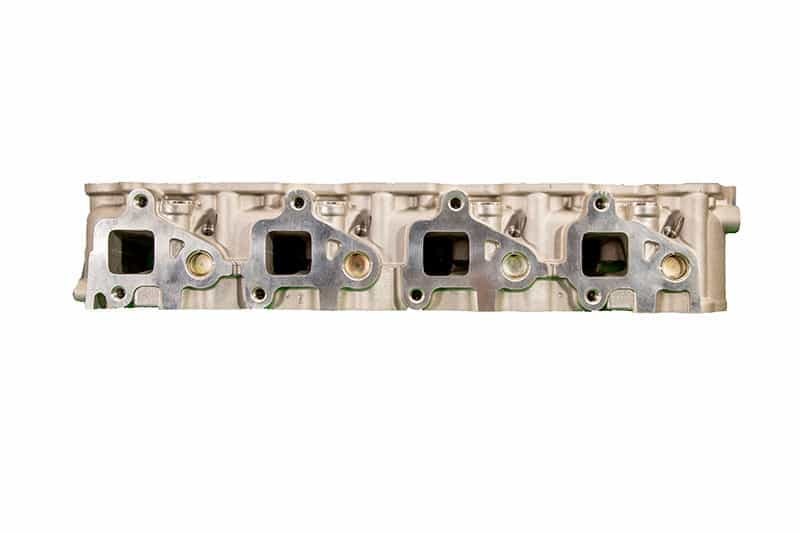 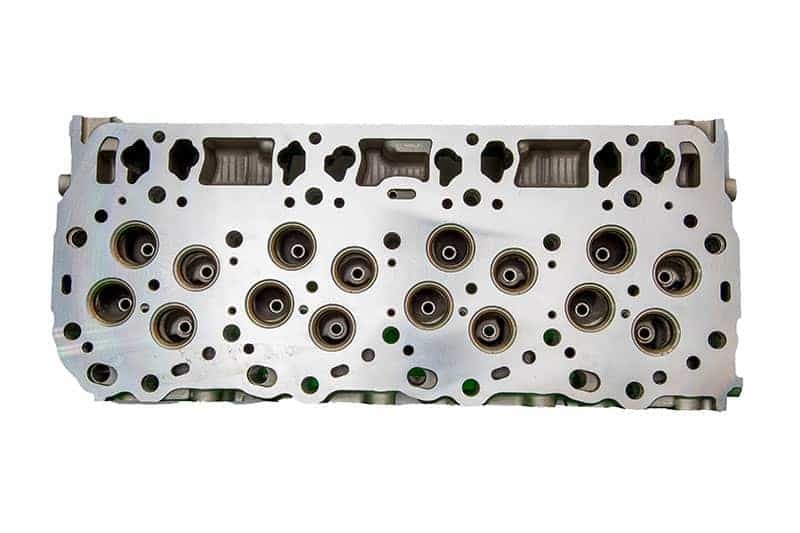 ProMaxx Performance has the answer for the epidemic of cracked GM 6.6L cylinder heads. 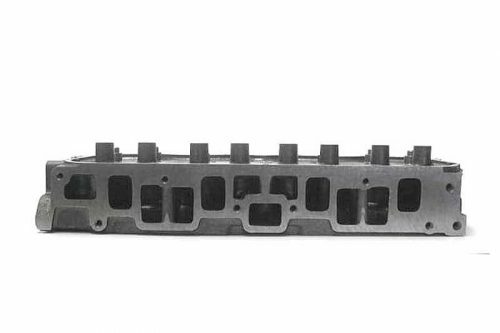 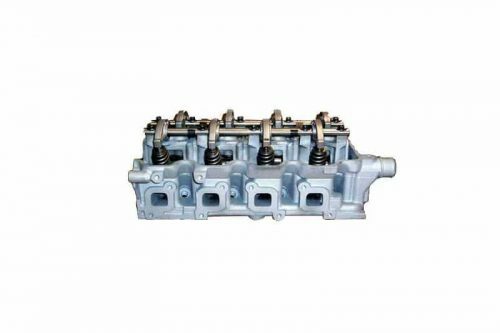 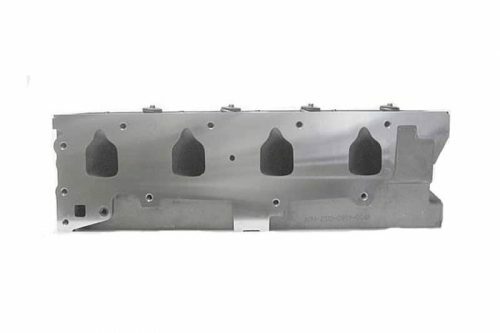 They have developed and designed this new cylinder head from the OE casting but improved the casting strength and thickness in all the crack prone areas. 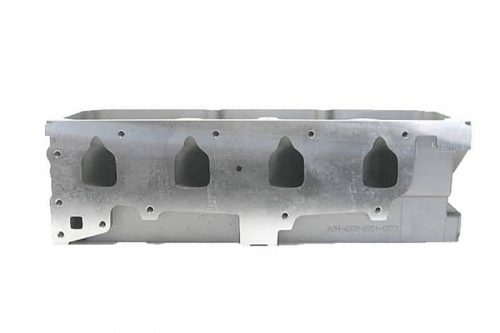 This is a direct bolt-on aluminum cylinder head that replaces your difficult to access fractured factory cylinder heads. 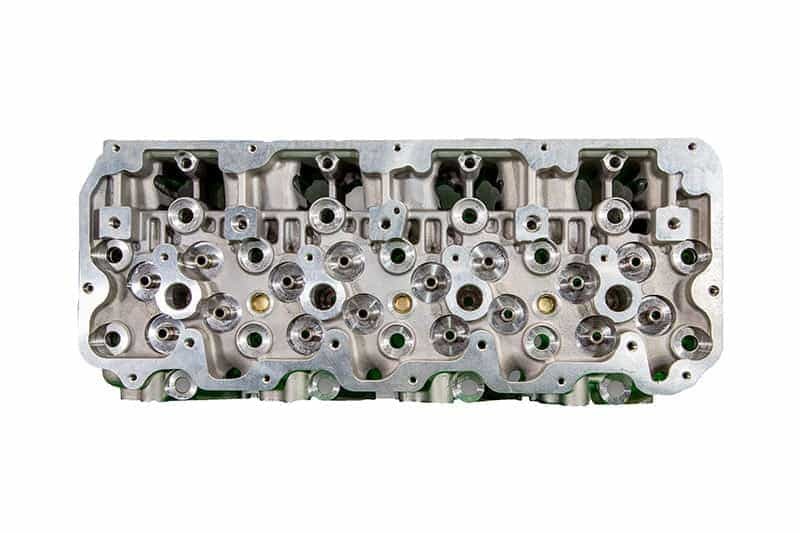 This head is available as a fully machined bare casting or fully assembled and pressure checked!